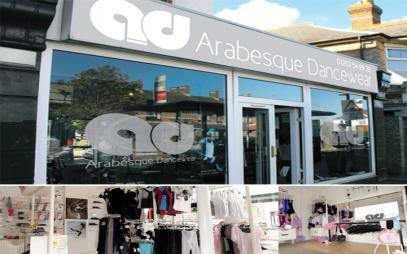 Arabesque Dancewear is located in Moordown, Bournemouth and offers quality dance and fitness clothing and accessories. We offer Tutus, Leotards, Ballet Tights, Jazz Pants, Ballet Shoes, Pointe Shoes, Dance Sneakers, Jazz Shoes,Tap Shoes, Ballroom Shoes, Street Dance Wear. 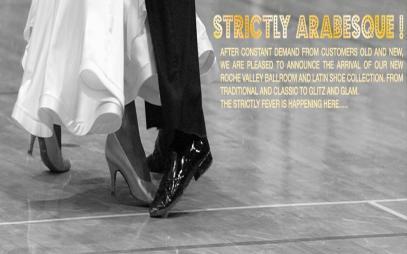 We stock dancewear for all styles and abilities, from ballroom to ballet, jazz to hip-hop. We have a unique selection of Breakdance Accessories and Street Dance Clothing from the USA. We are the only UK supplier of Cypher Styles and Street Scientist hip-hop dancewear from the USA and are committed to getting new brands to you first. Every product we sell is thoroughly tested by leading dance companies for quality and comfort: if they don’t rate it, we don’t sell it. We stock all leading brands of RAD and ISTD examination dancewear and advise and cater for all your examination needs.